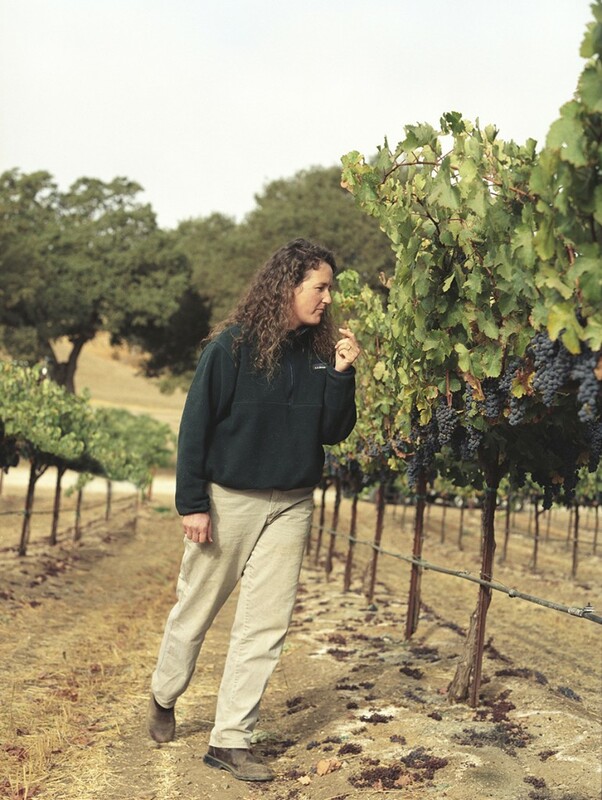 Amanda Cramer, the winemaker at Niner Estates, didn’t grow up in a wine drinking family. Her parents were more “cocktail people.” In fact, her initial career path was that of a math teacher. After four years in the classroom, though, she was ready to move on. “I told my final group of students, they had driven me to drink,” she laughs. Of course, that wasn’t really true. The wine bug bit Amanda for other reasons. She had taken a Wine & Spirits class her senior year at Cornell. The agriculture and the chemistry were fascinating for her, but the romance of the industry was also quite appealing. Reps for various regions from all over the world would come in and show slides of all these amazing places. Her thinking was that if she could learn how to make wine, she could work in all these wonderful places. And that’s what Amanda set out to do. After a stint at UC Davis, taking several chemistry classes, along with other relevant courses, Amanda was able to put her new wealth of knowledge to use traveling to a few of these bucolic growing regions. She worked at wineries in the Napa Valley, Chile, and Australia immersing herself in the industry, while honing her own craft. “Every place was different but every winery was more or less the same. The basics are pretty much the same worldwide, which makes them transferable. So I feel like I learned a lot everywhere I went.” After spending time abroad, back in the states, Amanda had the good fortune to meet Mr. Niner and ultimately join his team at Niner Estates in Paso Robles. In many wine circles, Paso Robles is the up and coming region of California. In the last few years, they’ve really started to gain a fair amount of notoriety. Part of the reason, Amanda believes, is the area’s ability to deliver value. “The cost of land, fruit, and production are all much less here than in the Napa Valley. That’s why Paso can offer a better taste to price ratio [on most bottles].” A second element that Amanda thinks makes Paso appealing is that there’s still a bit of a maverick vibe. People are able to try different things and experiment a bit more than more established growing regions. In other words, the wine culture in Paso Robles is still young enough that it hasn’t become to stuffy or set in its ways. 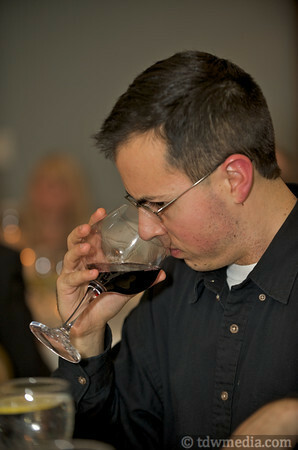 Wine has a more laid back attitude in general, which is quite appealing for lots of people. In the end, Amanda strives to make well balanced wines. 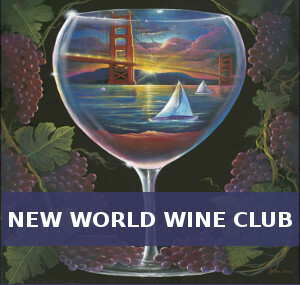 (Click on the links to read reviews of her Sauvignon Blanc, Cabernet Sauvignon, Sangiovese, and Fog Catcher blend.) “They’re not fruit bombs or oak bombs. I want classic varietal character to show through. I’m after integration rather than [one dominate character].” Her approach means spending a great deal of time in the vineyards, learning about new vines, monitoring the fruit’s ripeness, tasting it to see how flavors are developing, and learning from each vintage what’s successful and what needs to be tweaked. 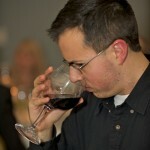 It also means having a trustworthy team with different points of view about how a wine should turn out. 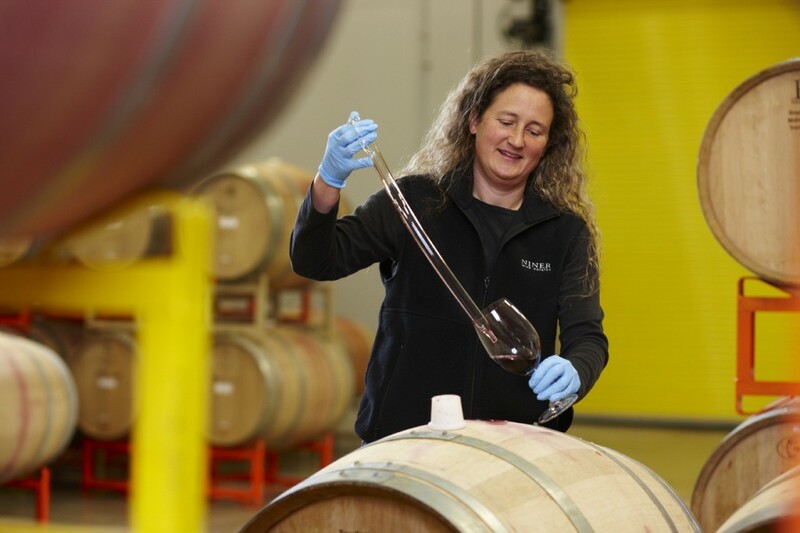 Having a balance of opinions goes a long way towards producing a balanced wine, and that approach has been working for Amanda and Niner Estates. “One of the best compliments I get is that the wines over-deliver for their price points,” she says. In other words, people like the wines and don’t mind what they had to pay for them. It certainly sounds like good math, but for someone that started out teaching the subject, it’s only fitting.